SALE Was £169.99 1 only remaining small grip, Grip 0. Free delivery available on Babolat Pure Aero Lite! Order now! 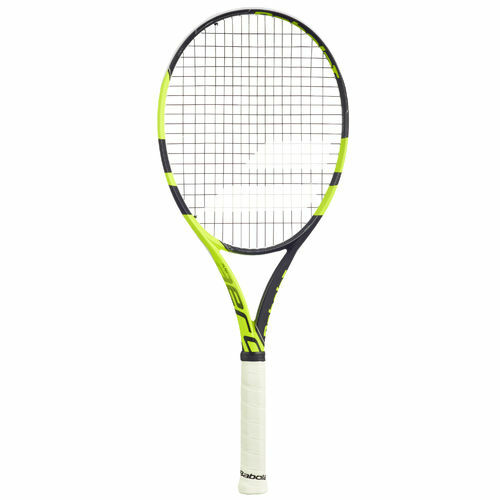 Do you own the Babolat Pure Aero Lite?